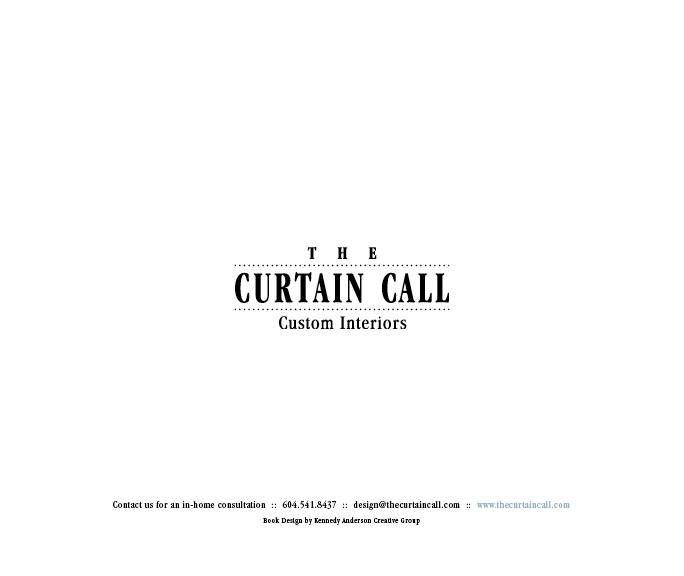 The Curtain Call specializes in redesign services and turnkey home renovations, from updating a paint colour to complete home transformations. 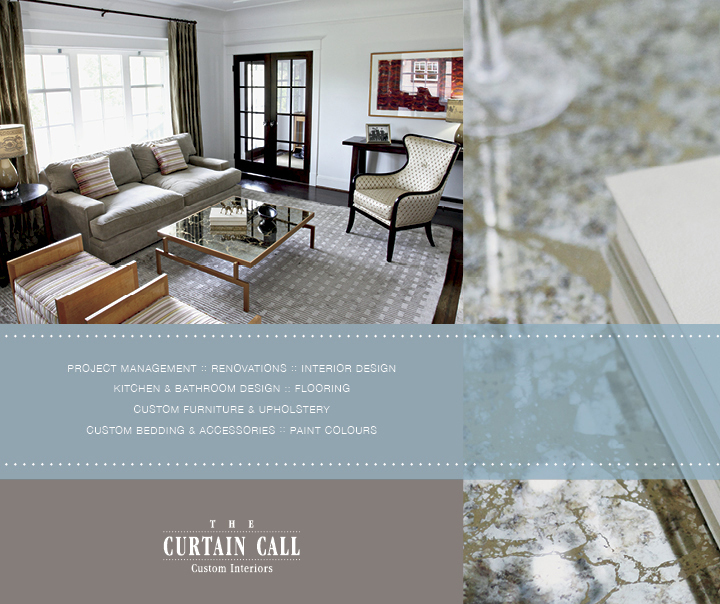 With our skilled team of designers and tradespeople, combined with our project management and budgeting expertise, you’re assured of top-quality artistry down to the smallest detail, and a home you will enjoy for years to come. We will take care of complete project management from beginning to end. 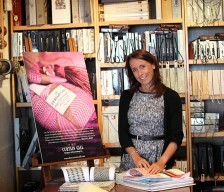 From design concepts to completion, you can expect white glove service. No surprises, no drama. Our clients often ask us to make over their existing home. Increasingly, we help downsizers renovate a new place to make it their own. 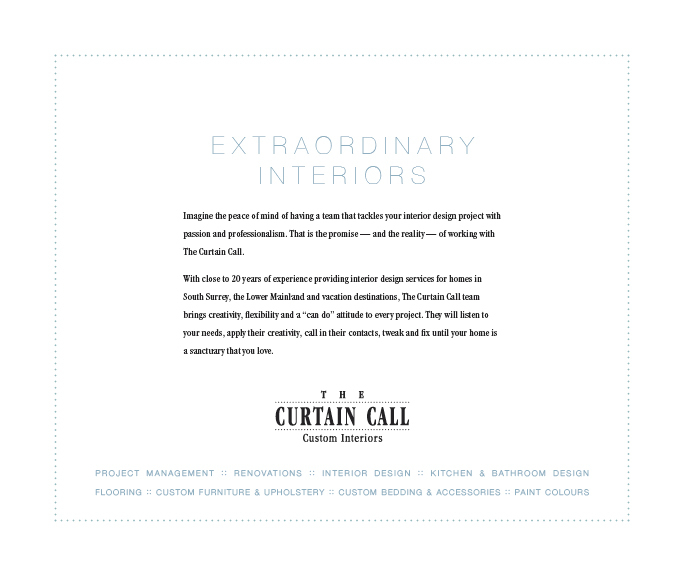 No matter what the challenge, the Curtain Call team will turn your vision into reality. 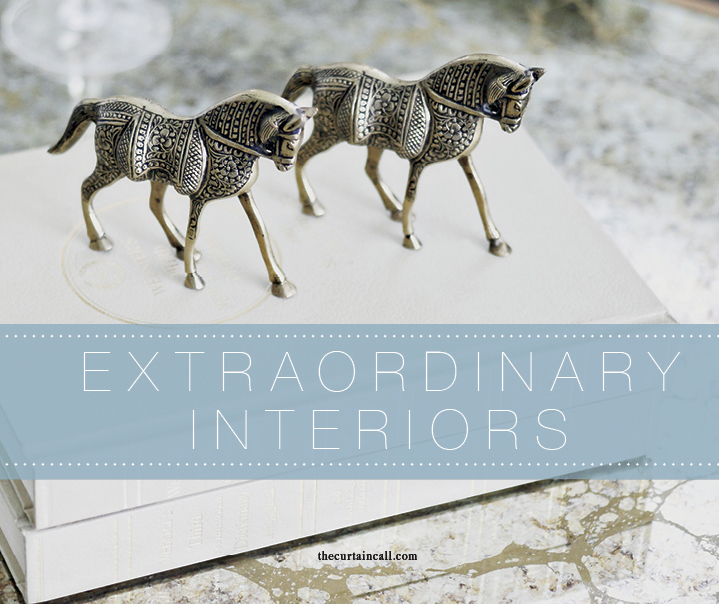 We create practical, sophisticated designs customized to you. 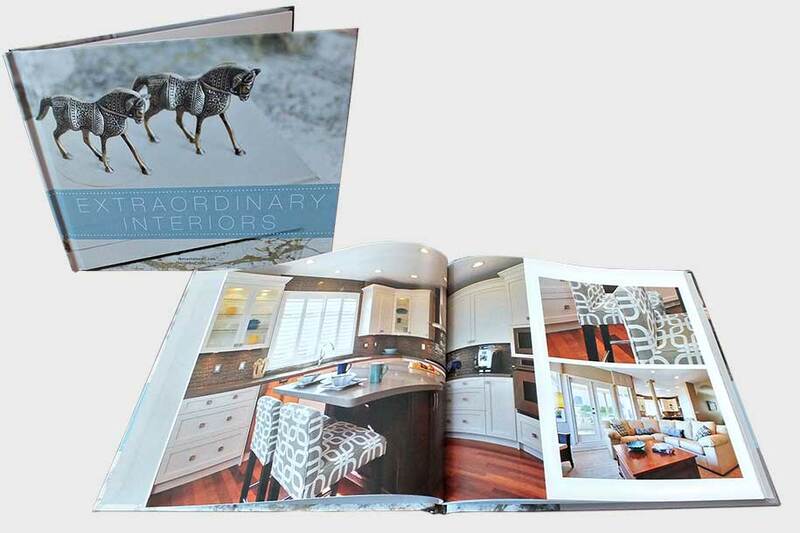 From a single bathroom project to a complete rebuild, we approach every project with creativity and pragmatism. Our goal: helping you lead the lifestyle you want. We employ reliable tradespeople who share our values and commitment to excellence. You can rest assured that your home renovation project is in good hands.